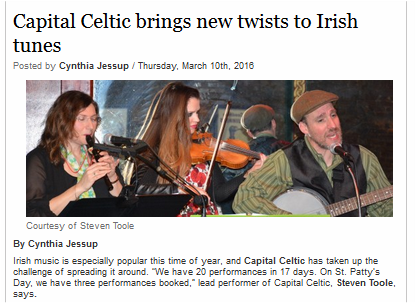 Virginia's Top-Rated Irish Music Trio! 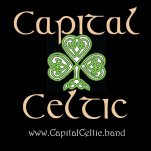 More five star reviews in the past year than any other Irish trio in Virginia! Browse more than 40 recent five-star reviews here.